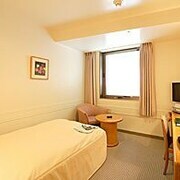 Situated in Sendai, this hotel is within 1 mi (2 km) of Zuihoden Mausoleum and Tohoku University. 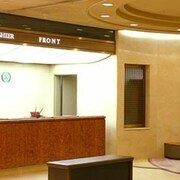 Sendai International Center is 1.8 mi (2.8 km) away. Sendai Station is only a 4-minute walk and Sendai Tsutsujigaoka Station is 8 minutes. A restaurant, self parking, and conference space are available at this hotel. WiFi in public areas is free. 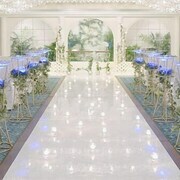 Other amenities include wedding services. 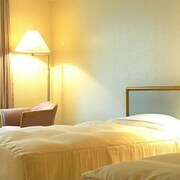 All 66 rooms provide free WiFi, refrigerators, and LCD TVs. Other amenities available to guests include hair dryers, phones, and free toiletries. 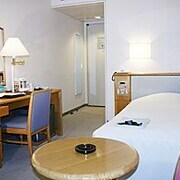 Sendai Garden Palace offers 66 accommodations with slippers and hair dryers. LCD televisions are featured in guestrooms. 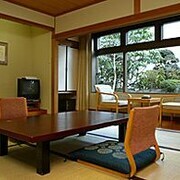 This Sendai hotel provides complimentary wireless Internet access. 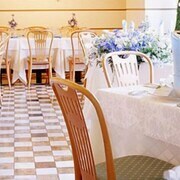 Restraint - This restaurant serves lunch and dinner. 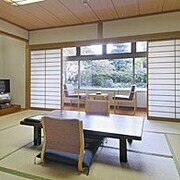 Kede - This restaurant specializes in Japanese cuisine and serves lunch and dinner.